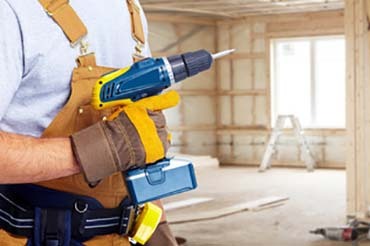 DeYoung Brothers Construction offers a variety of home and business contractor services for its customers. 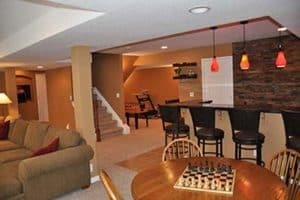 From building out your basement, or remodeling it, building a custom home, remodeling your kitchen or bathroom or just adding a room to your home or basement. 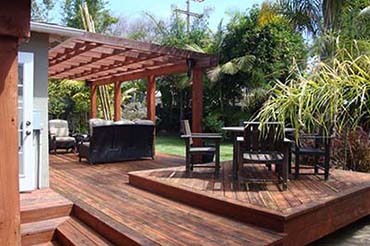 And if it's time to have that deck redone, we can help with that too! 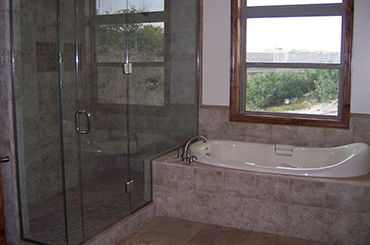 As a licensed contractor since 2002, serving the Denver, Douglas County surrounding areas in Colorado. 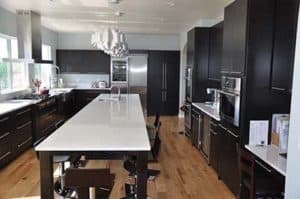 We have the experience and knowledge to give you what you want to have done to your home and will design, layout and create the dream that you want to have done to your home. If you would like to schedule an appointment for us to come out and discuss what your needs are we would be more than happy to. 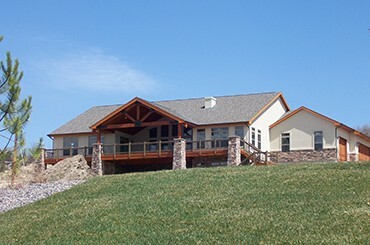 You can either call us at (303) 829-3374 or you can CLICK HERE to send us an email or on the button below to schedule an appointment.